Running and further developing a school is a community effort. 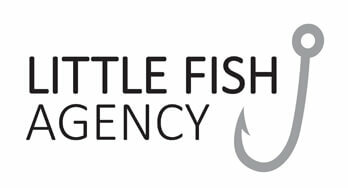 The following organisations and individuals have been and are a great help in this and we are very grateful for their contributions. In June 2017 Cliff Minott sponsored his skid steer loader to clear bush for the campsite and to level rubble donated for the campsite road and school carpark. Thanks Cliff Minnott for your support in starting our Bushwillow campsite! The Cucu foundation is a Dutch NGO which sponsors small projects worldwide to improve lives of children. The foundation supports Bushwillows bursary fund on an ongoing basis and we are grateful for this financial commitment! 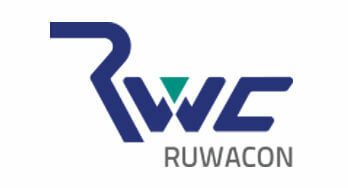 In November 2016 Ruwacon sponsored their TLB for bush stump removal in playground area and digging of septic tank and soakaway. Many thanks – through such generous in kind contributions we can develop our school on a low cost basis. 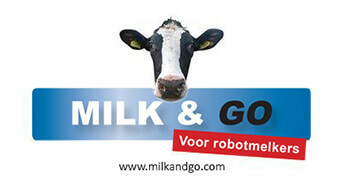 Owner of Milk & GO, Laura Leijser, joined us a volunteer for a month in March 2018. Thanks Laura for your energy, time and laughter you dedicated to our school! In December 2016 Johan van Wyk sponsored his wood chipper at cost price to chip bush that had been cleared. He also sponsored compost and plants for establishing gardens. Thanks for your ongoing support Johan! 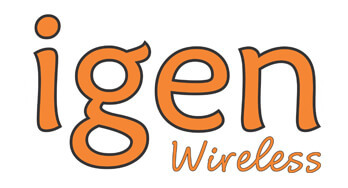 Igen is a local wireless internet provider, who is providing internet to the school free of charge. Thank you igen for this generous support! 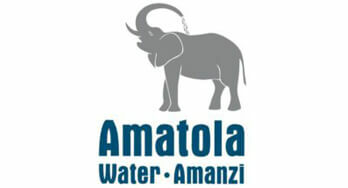 In January 2017 Amatola Water sponsored a new water connection for the school. We appreciate the support we receive from local government institutions in developing our school infrastructure. Tessa MacTaggart and her team have taken care of Bushwillow’s web design on a pro-bono basis since the inception of our school. Thanks to them our school has the professional look that we aspire to have; we are lucky to have such talented and committed people within our community! In August 2017 Tau Pele Construction donated 90m3 of gravel (asphalt millings) for the campsite road and school carpark. 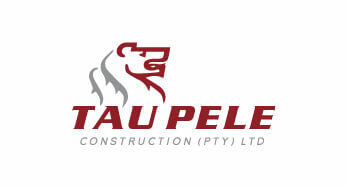 Thanks Tau Pele for you support in starting our Bushwillow campsite!